Coral Reef Bleaching is one of the serious issues faced in recent times. Commonly used sunscreens to protect humans from sun's radiation contains two ingredients that are harmful to the coral reefs- oxybenzone & octinoxate. 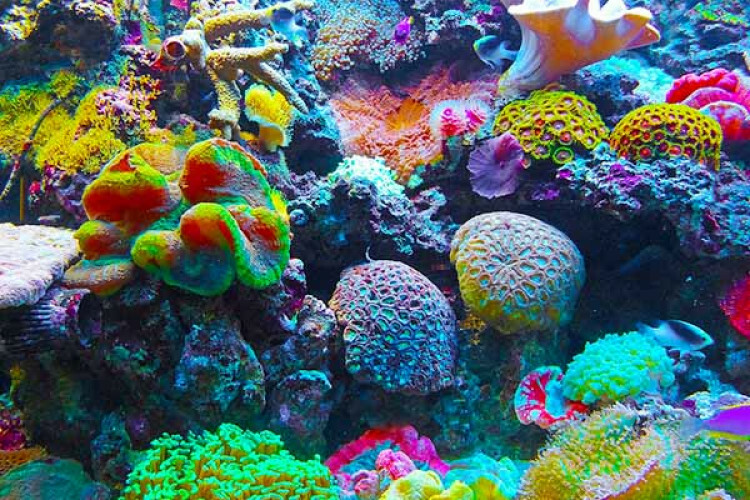 Researchers say that these chemicals lead to bleaching, DNA damage and death of the corals. After garnering votes from Key West officials, sunscreens using these 2 ingredients are banned.